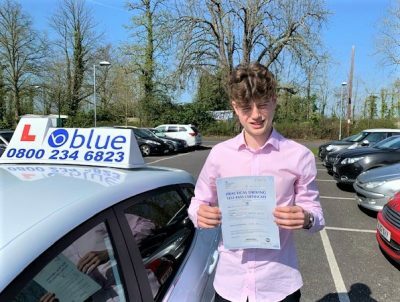 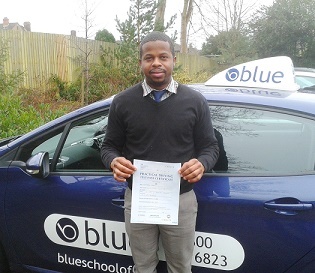 Driving Lessons Camberley This means that, here at Blue, we can help with your driving education from the very beginning, to helping you with extra scenarios after you have passed. Alternatively, if you are not confident about driving on the motorway or driving in wet or dark conditions, we run classes to help bring up your confidence by giving you the option to drive in these conditions in a safe environment. 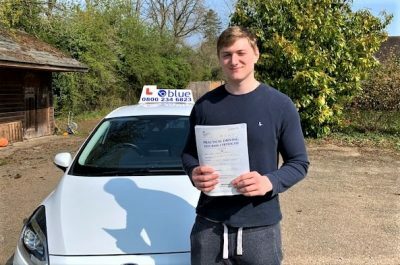 Blue School of Motoring in Camberley has a good reputation as a driving school for providing up to date practical lessons for anyone wishing to learn to drive in Camberley, Surrey. 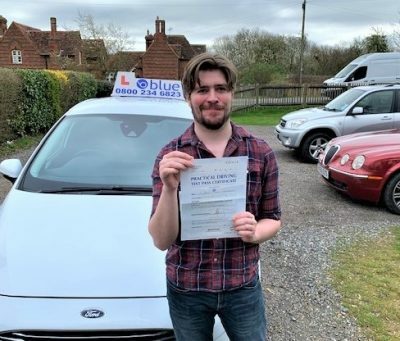 As well as making sure that you are partnered with the best Camberley driving instructor for you, we are proud to be members of the DSA approved register. 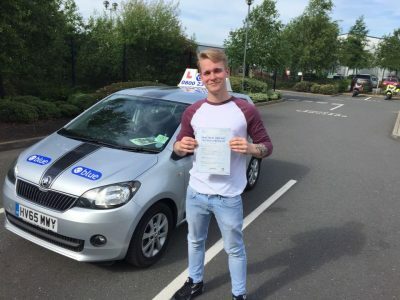 If you are a learner driver and you want to pass your driving test in the Camberley area and learn to drive with a qualified driving instructor then we can tailor a driving course to fit you. 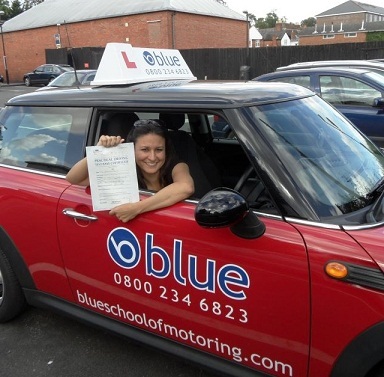 We can also recommend some Apps to practice your theory test and brush up on your highway code. 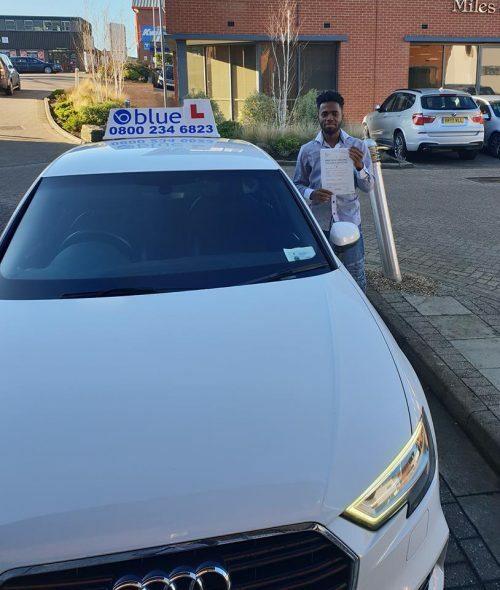 There are lots of good practice areas in Camberley where you can start off somewhere quiet and then when you feel more confident move onto the main roads.